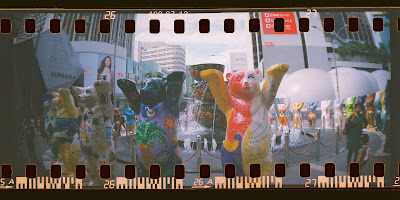 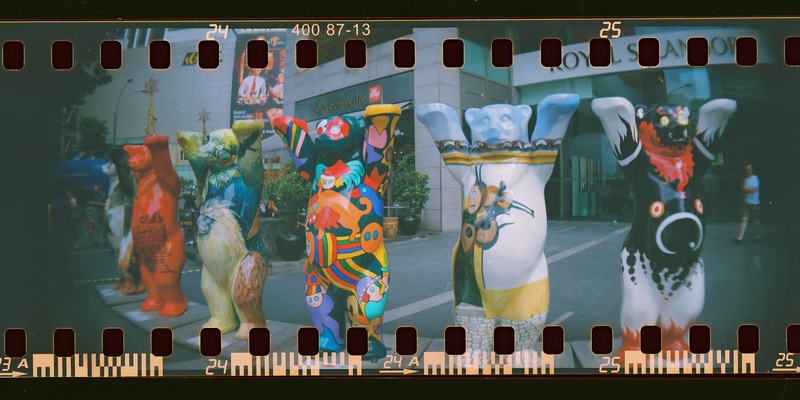 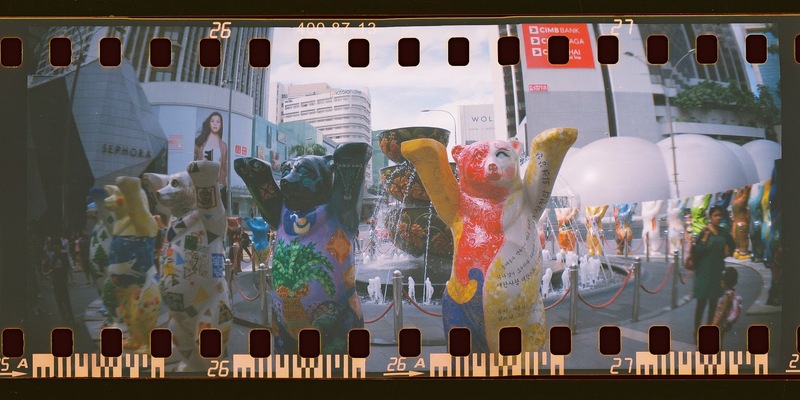 Alright , just finished scanning my film (lomography ISO 400) from photocrafts outlet that offered sprocket scanning (Rm10) and I could say I am impressed with the end result. Tested in both Neutral and bulb setting plus MX setting . 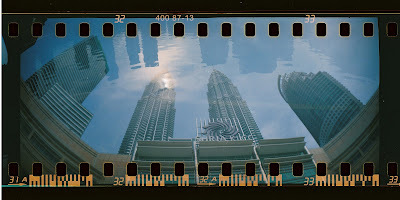 Here is some of the picture taken at various location at KLCC and Pavilion. 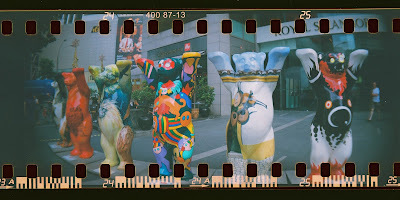 Indoor and Outdoor included.Even surprising, it work well at night to recreate light with dazzling effect.Just prefect to capture a large group of people. 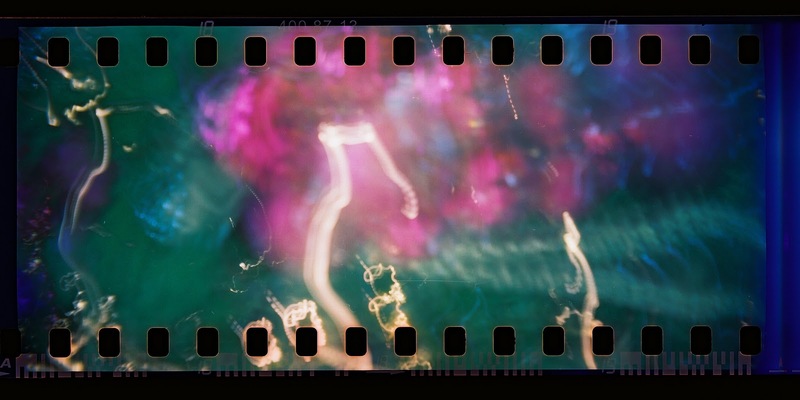 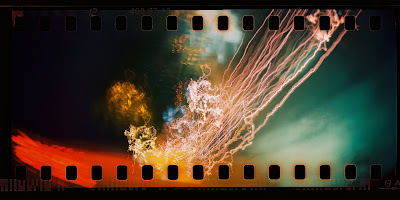 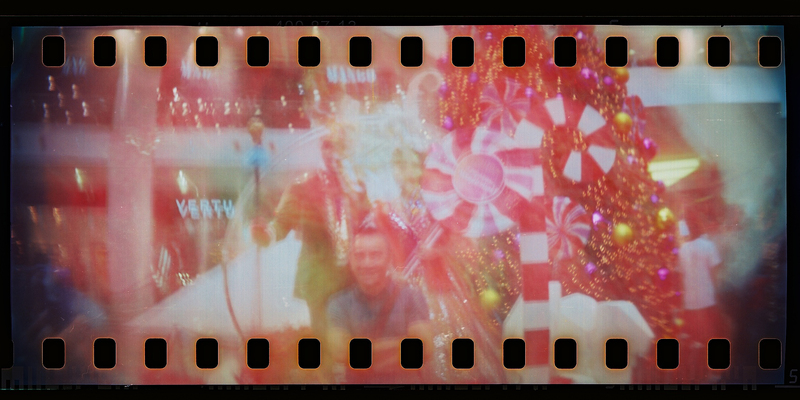 Hoping getting the Flitz the Blitz adapter soon to pair it with Sprocket Rocket so I can create more impressive picture . 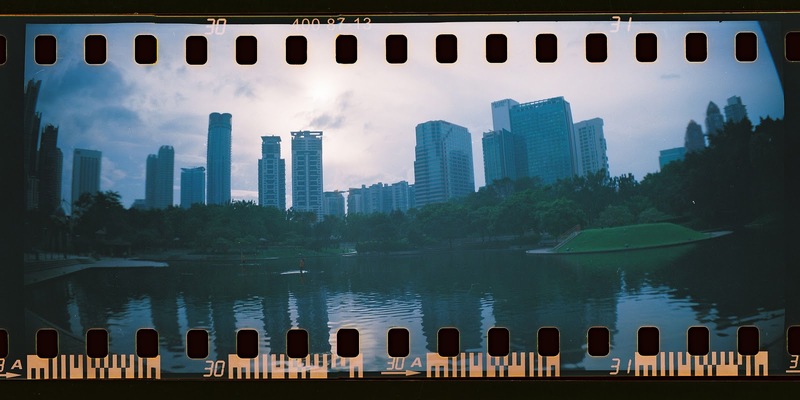 Currently Sprocket Rocket camera is sold online and available at various lomo camera shop at affordable price! Ah Eva Eva: thanks for the comment!